The United Nations Human Rights Council recognized that preventable maternal mortality and morbidity are serious human rights issues (A/HRC/11/L.16 of 2009), and requested the Office of the High Commissioner for Human Rights (OHCHR), to prepare concise technical guidance on applying human rights-based approaches to policies and programmes to reduce preventable maternal mortality and morbidity. This technical guidance note (TGN) was launched in 2012 (A/HRC/21/22); welcomed by all UN bodies, and countries were expected to take up its implementation. Using the policy planning cycle, the TGN aims to assist policymakers in reducing maternal mortality and morbidity in accordance with human rights standards and essential principles. Beyond health decision-makers, the guidance is relevant to other sectors, including finance, parliamentarians, judiciaries, human rights institutions and donors. 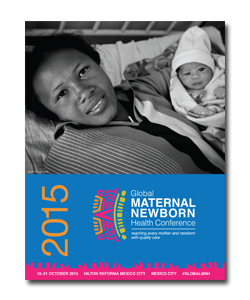 The report of two years’ implementation of the TGN by countries and UN agencies has been published in 2014. The TGN recognizes women’s human rights to health and promotes women’s active agency to claim their rights, especially women suffering multiple forms of discrimination. It requires States to fulfil women’s sexual and reproductive health rights, to use “maximum available resources” for the progressive realization of rights, and to enforce appropriate laws, policies, regulations and guidelines. The TGN stresses the importance of accountability, including effective redress and remedies. It holds that engagement of civil society is necessary for the effective implementation of rights-based approaches, and to hold Governments to account. 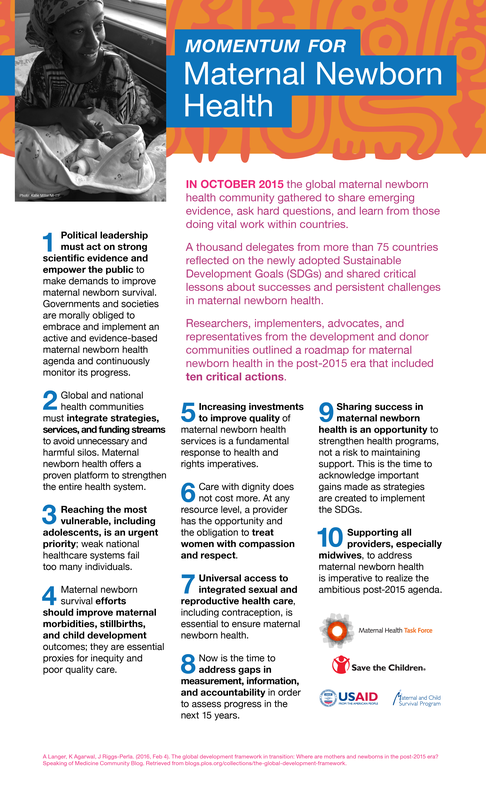 The International Initiative on Maternal Mortality and Human Rights is a civil society platform that is promoting the implementation of the TGN at national and sub-national levels across South Africa, Mexico, Peru and India, with a wide range of stakeholders. Using a rigorous documentation framework that tracks stakeholder interventions and contextual shifts, the two years’ experience from civil society strategies brings out challenges and learning in applying rights-based approaches.